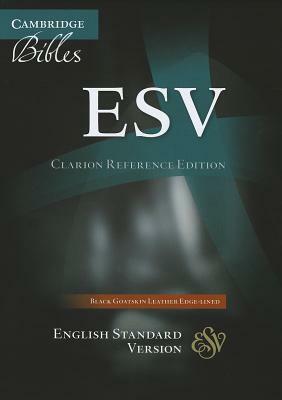 Cambridge Clarion Bibles bring together several attractive design features--readable print, single-column layout, and paragraph format--in a personal size Bible. The text runs right across the page, with the cross-references moved to the outer margin, to give the page a very well-laid-out appearance. 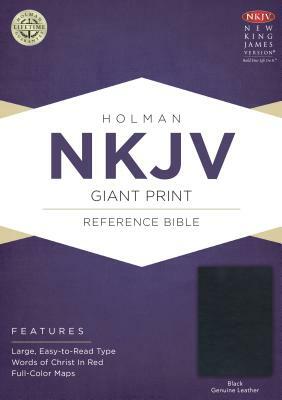 The type size is just under 9 point with generous line spacing, making the Bible text extremely clear and readable. 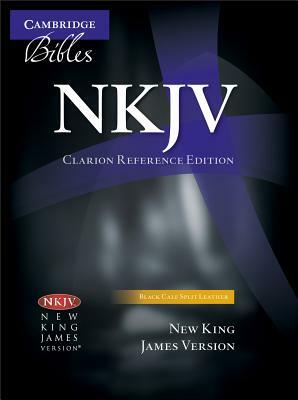 The Bible has 15 new color maps and a concordance. There are two ribbons to keep the place in different parts of the Bible. 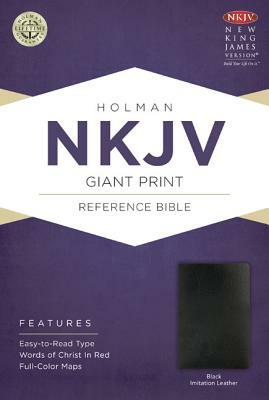 These Bibles are of the highest quality, printed on India paper, with black letter text, and Smyth-sewn for flexibility and endurance. 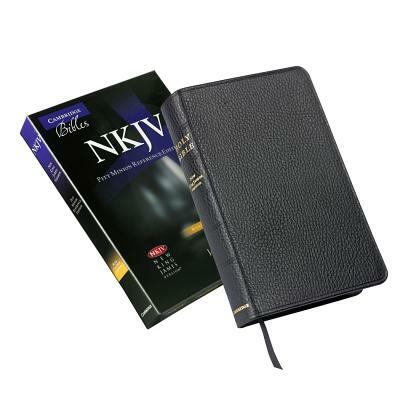 There is a range of superior binding styles: calf split leather, top-grain calfskin, and edge-lined goatskin.